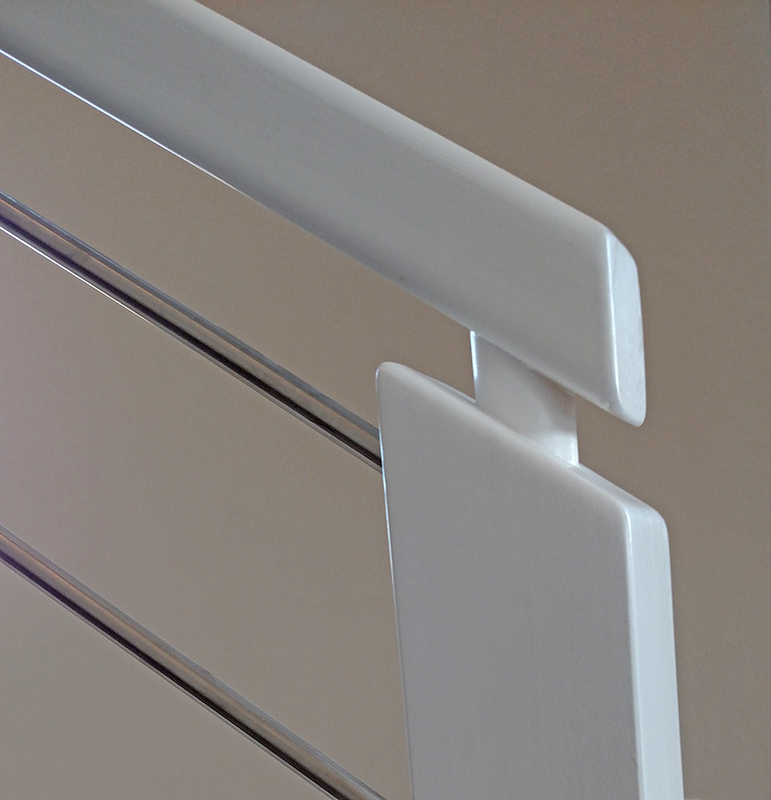 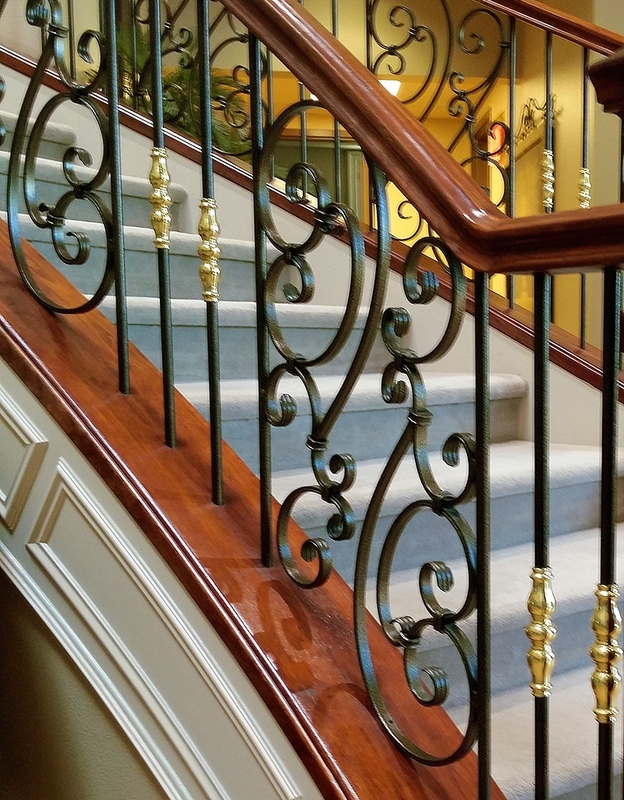 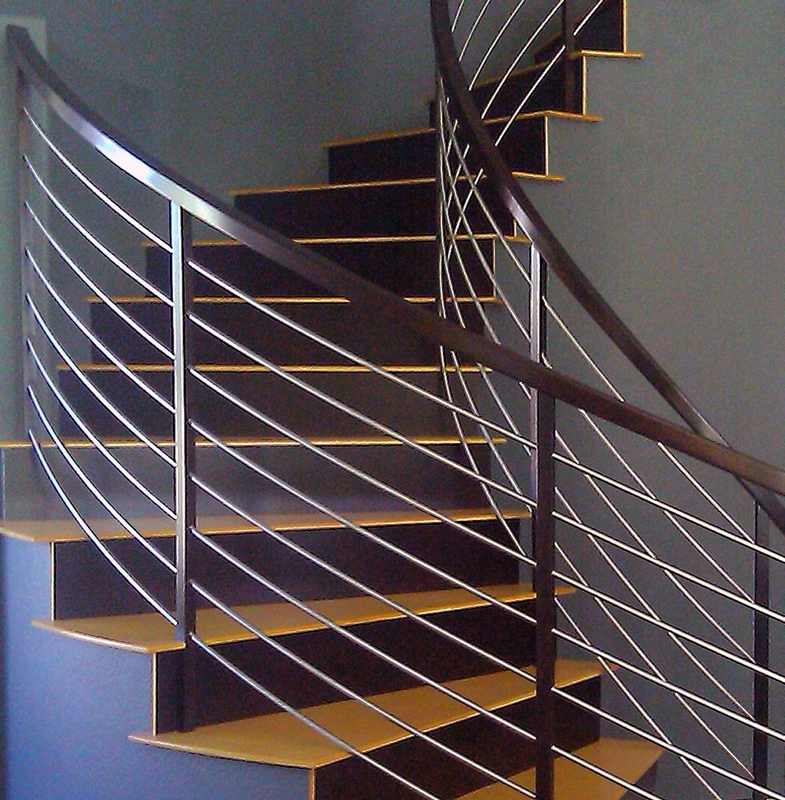 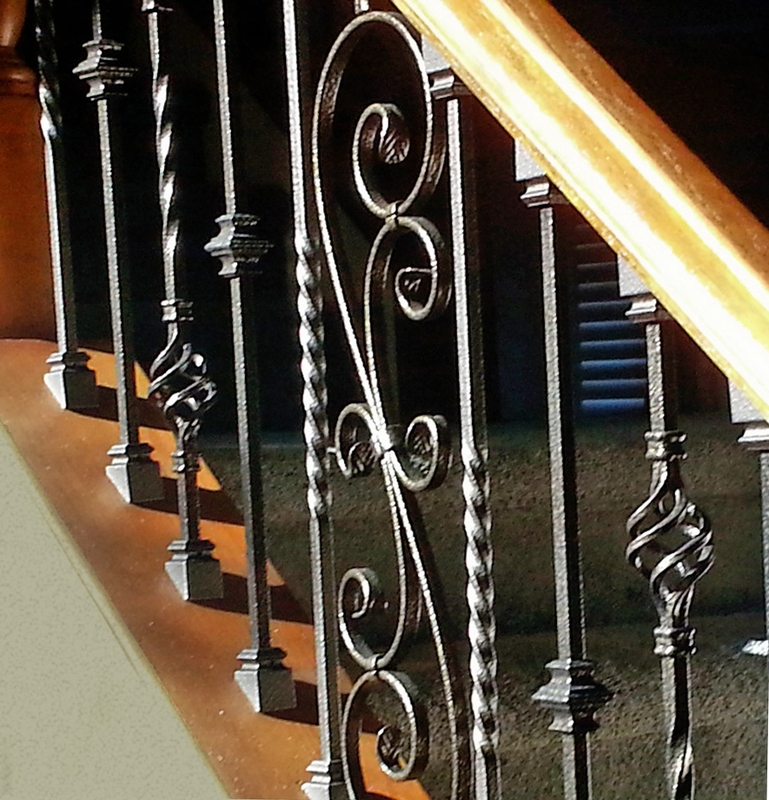 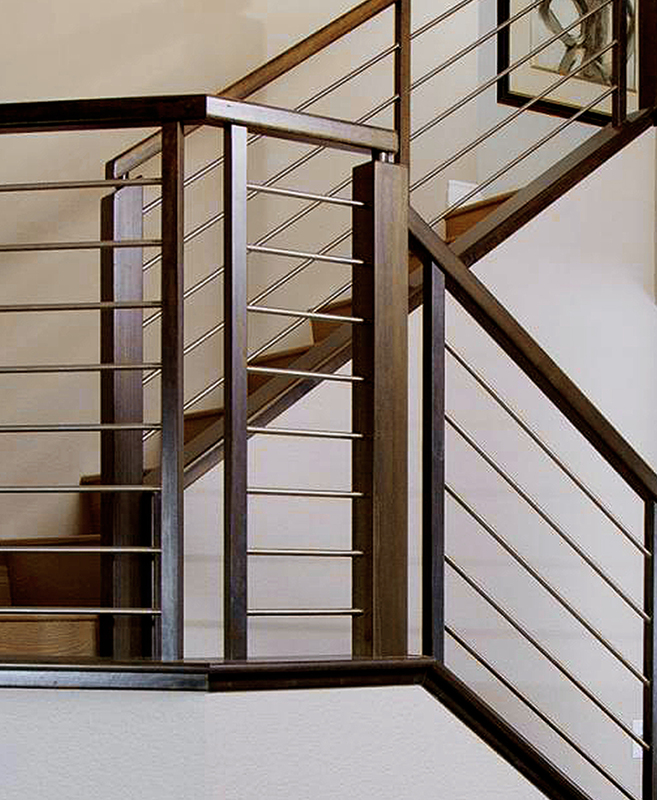 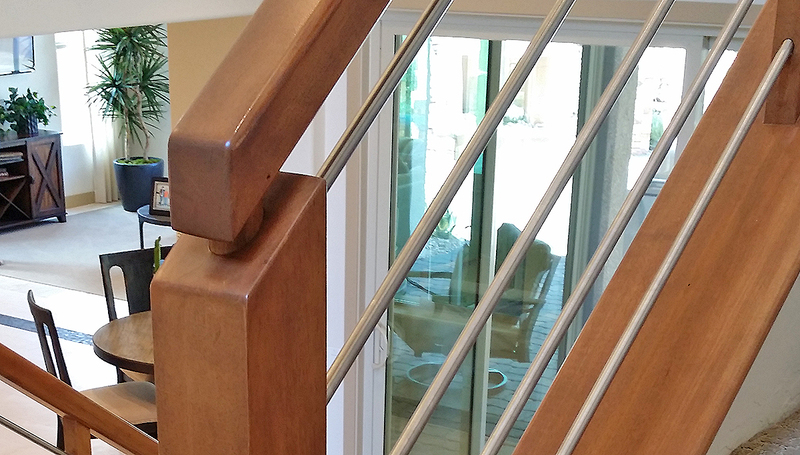 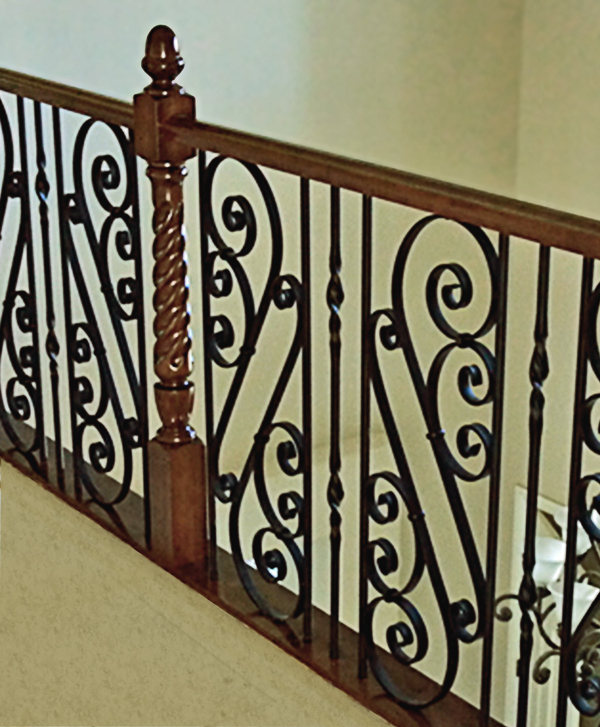 Our stair collections cover everything from traditional turned wood to the very latest contemporary metal designs. 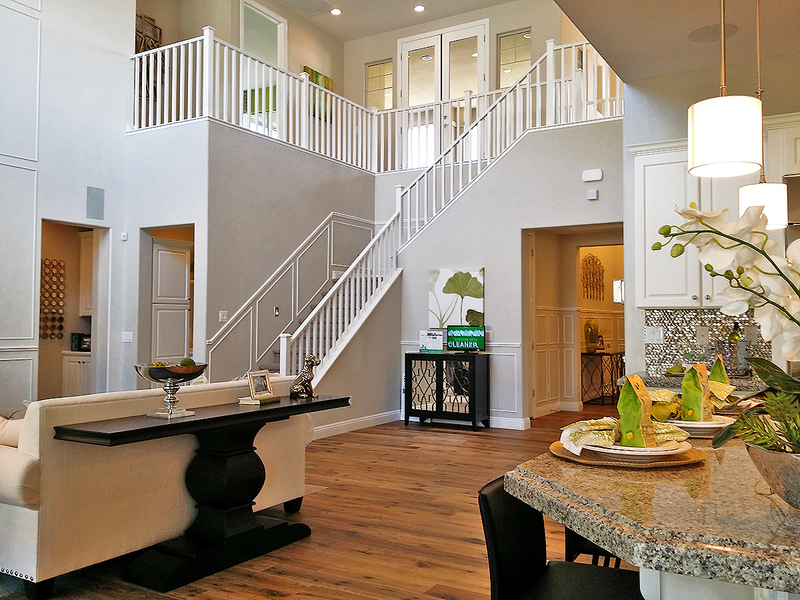 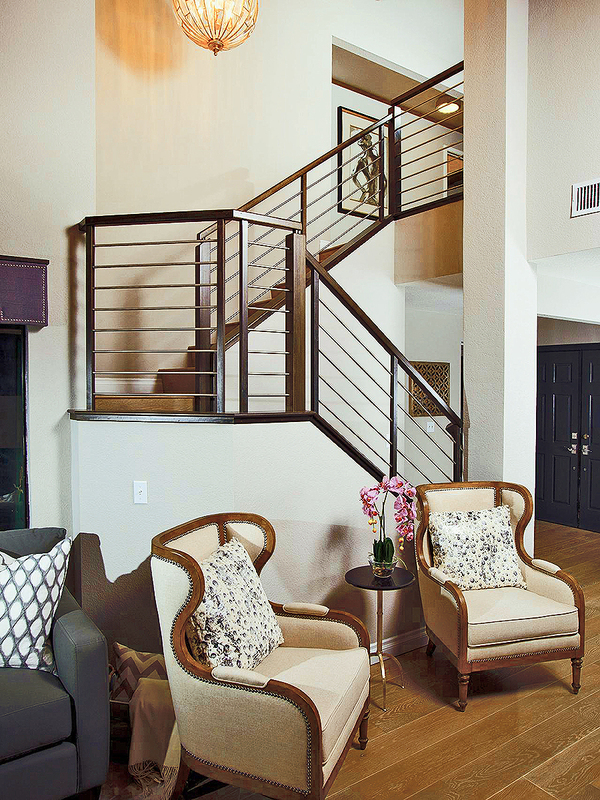 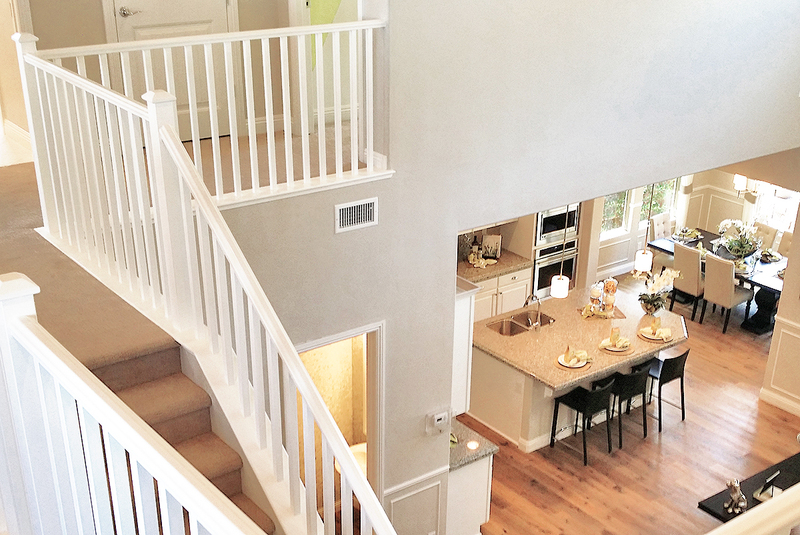 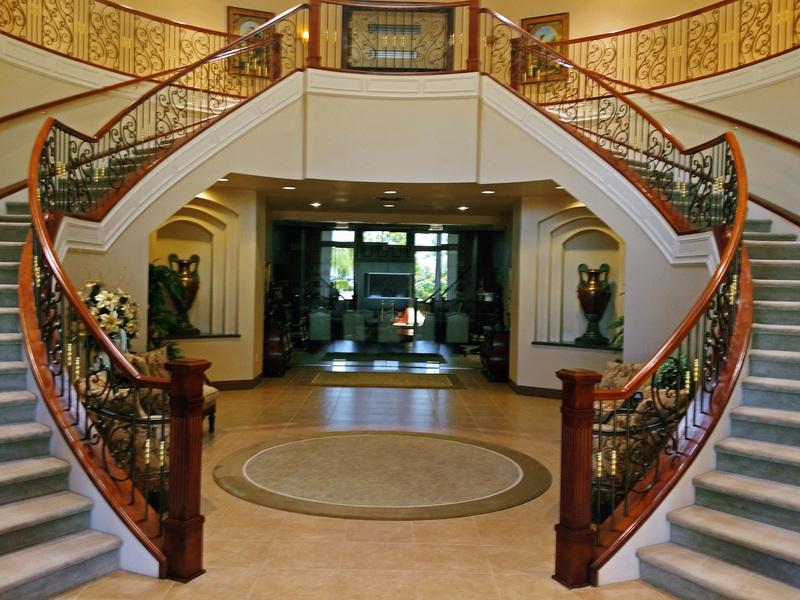 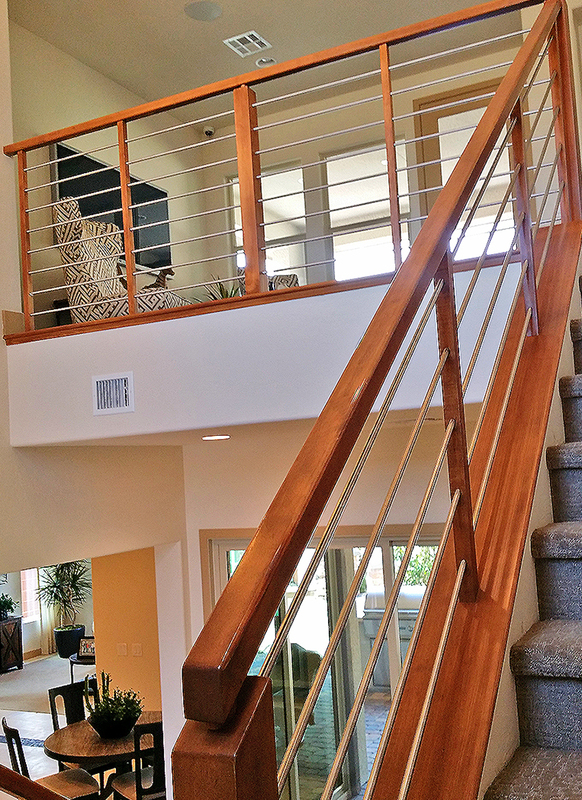 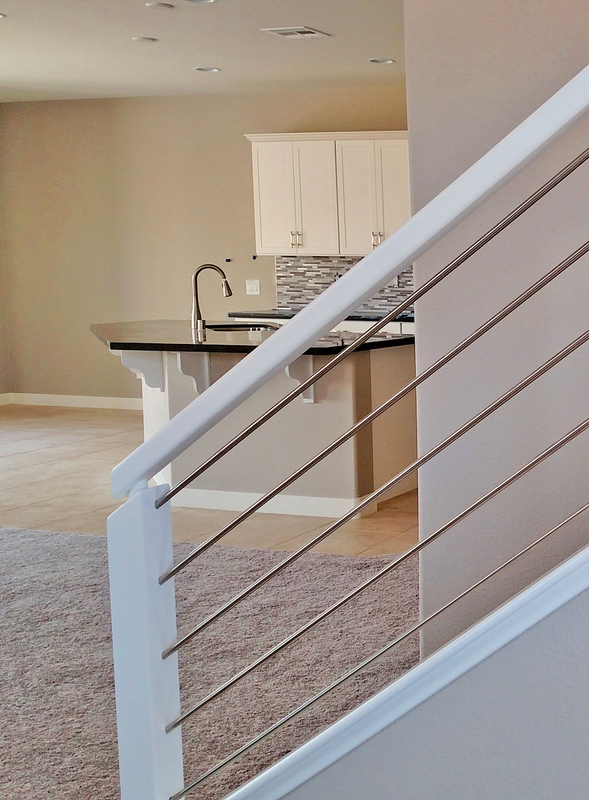 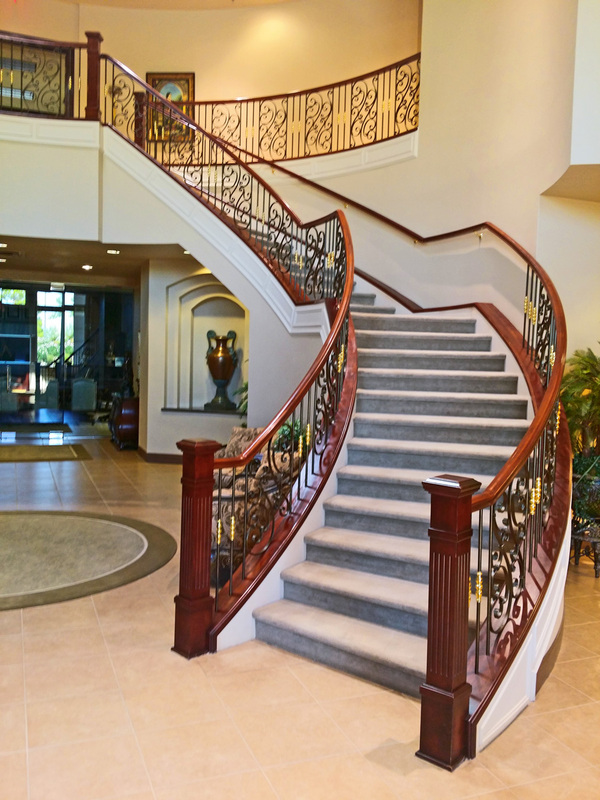 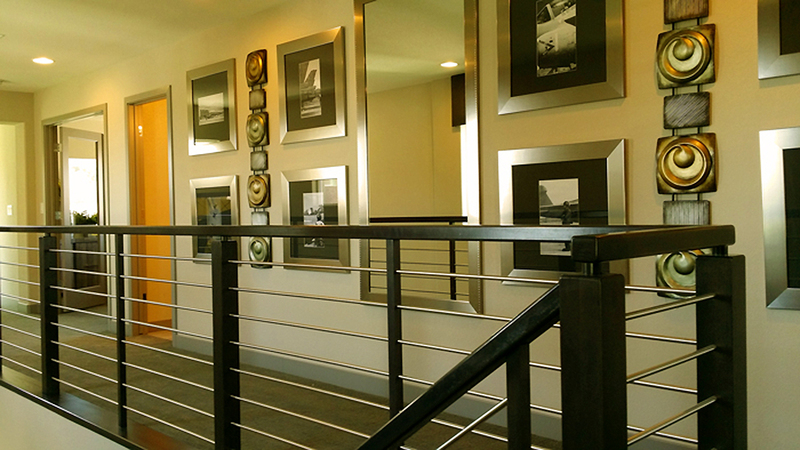 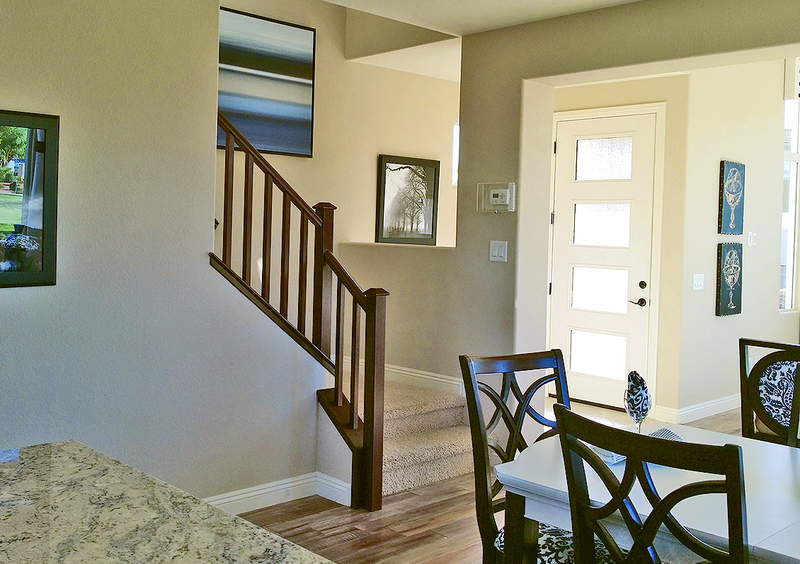 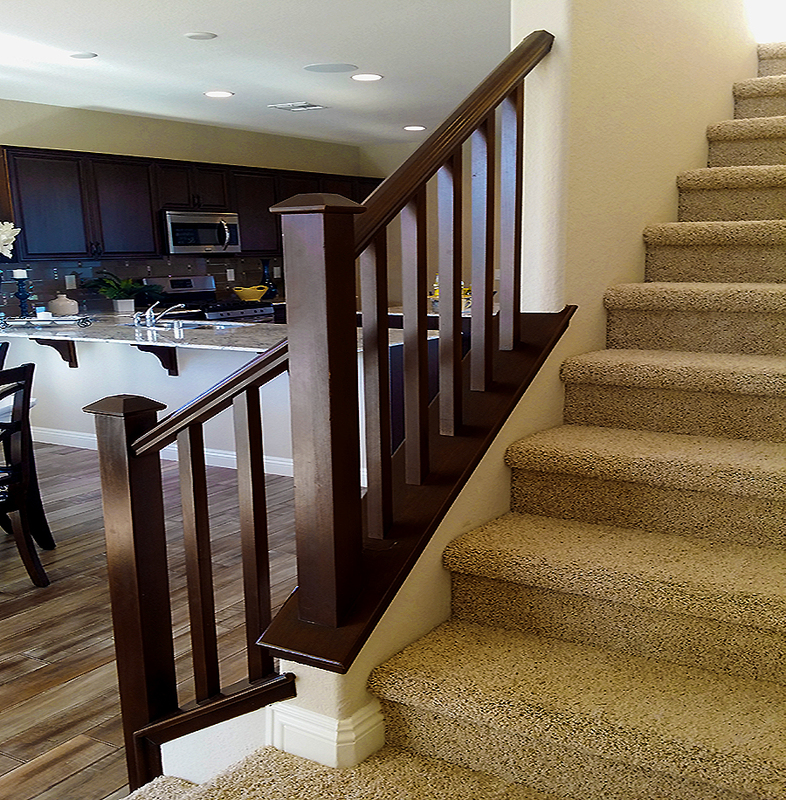 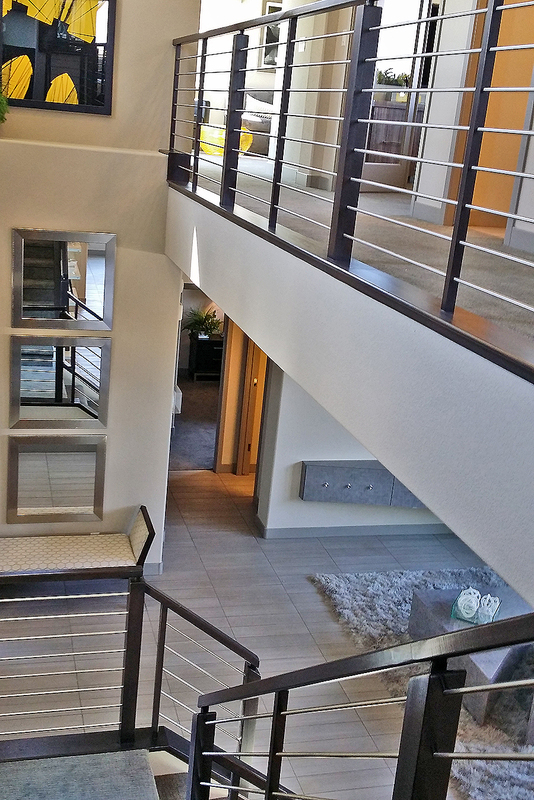 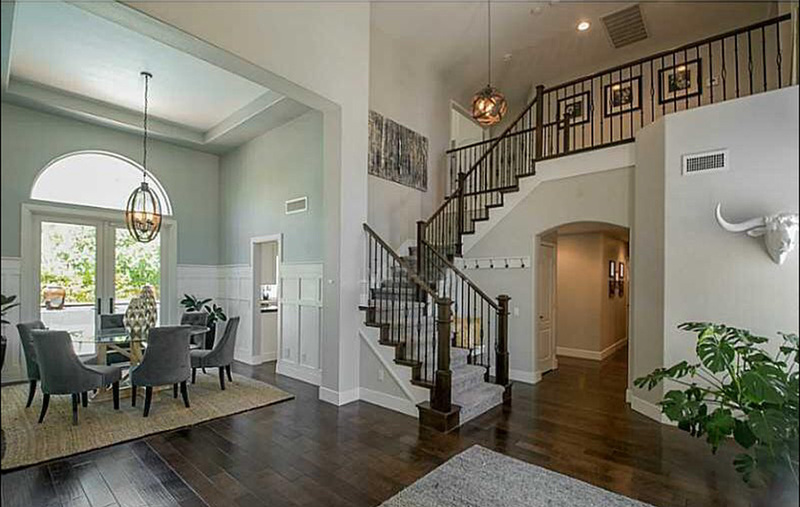 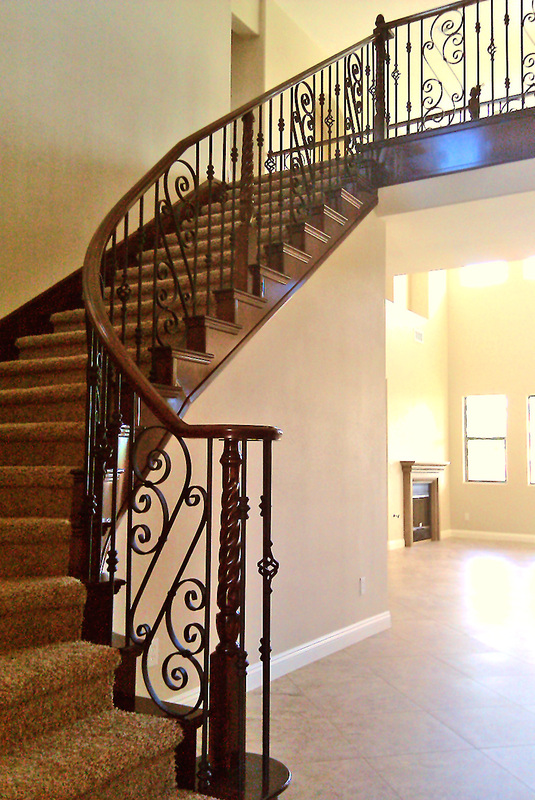 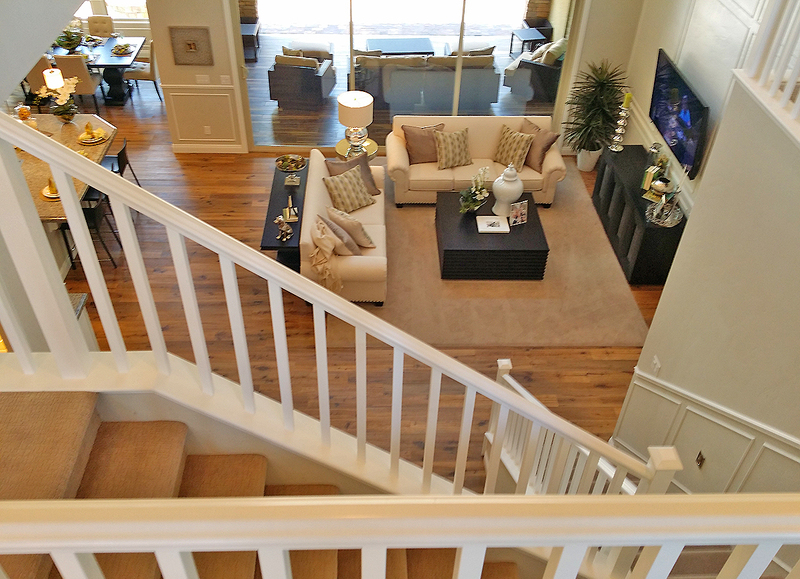 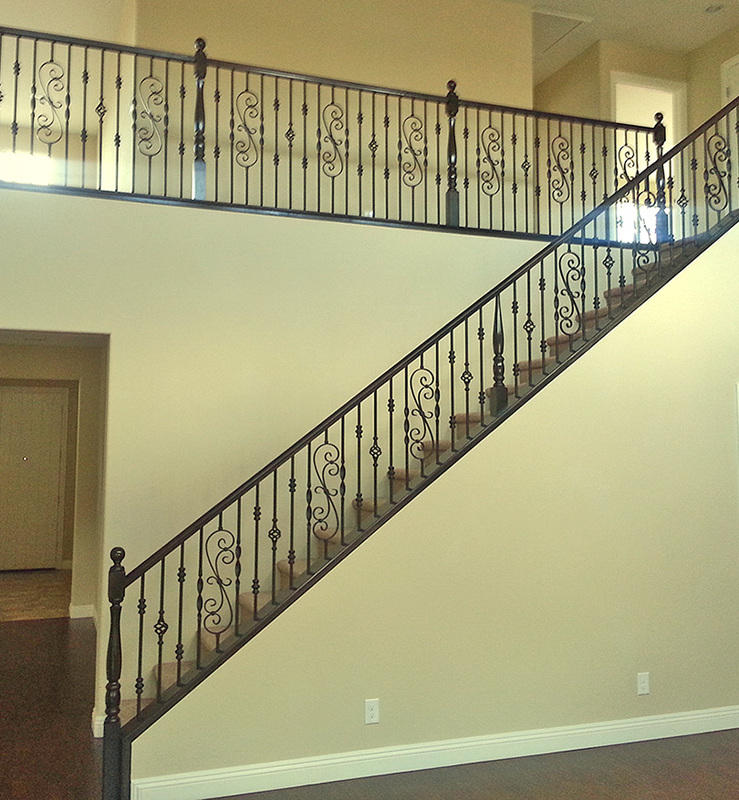 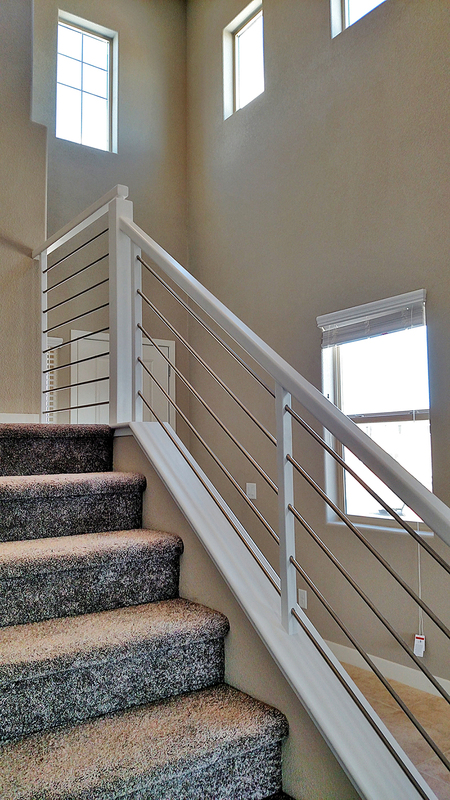 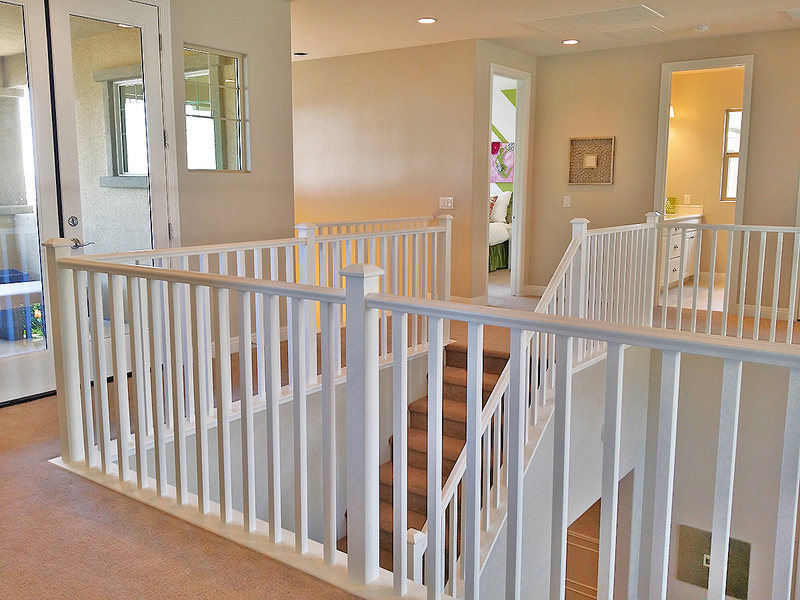 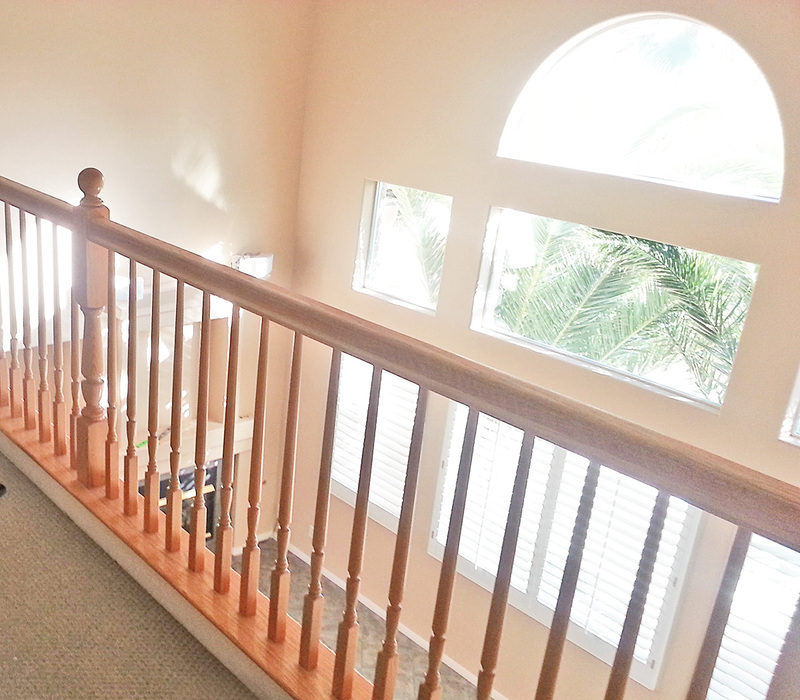 With Nevada Stairs you’ll find something to suit your space and your lifestyle. 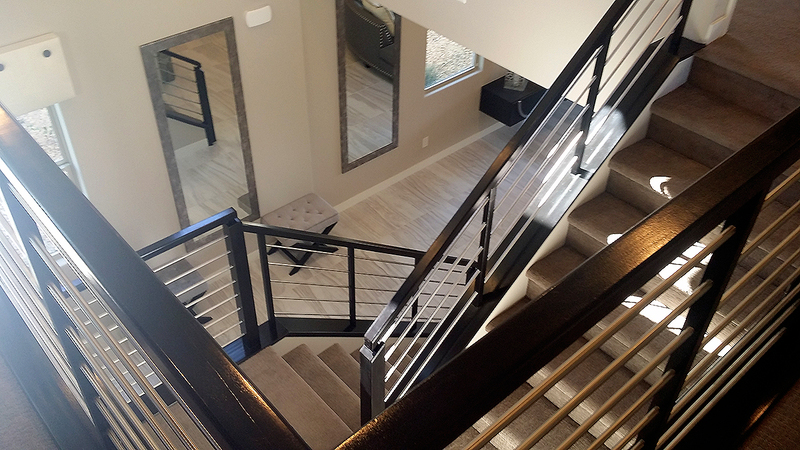 If your home design is contemporary on the outside, you will want to continue this with a Contemporary stair on the inside. 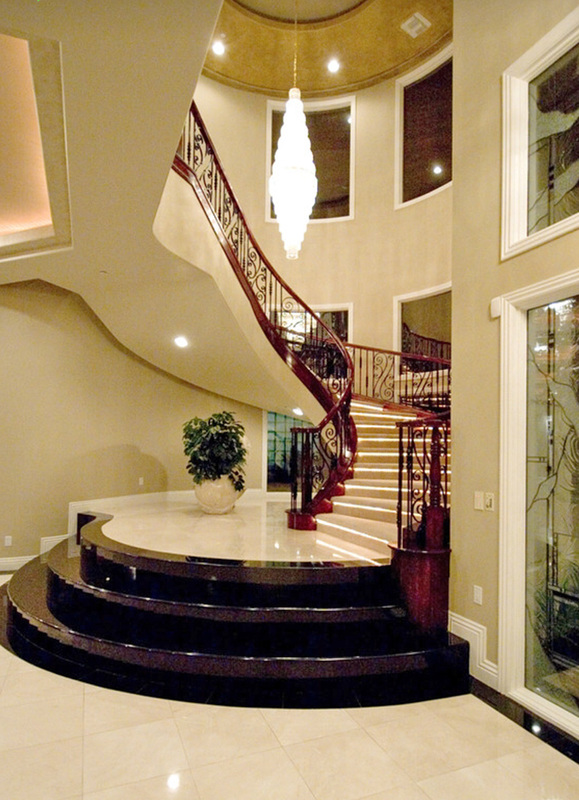 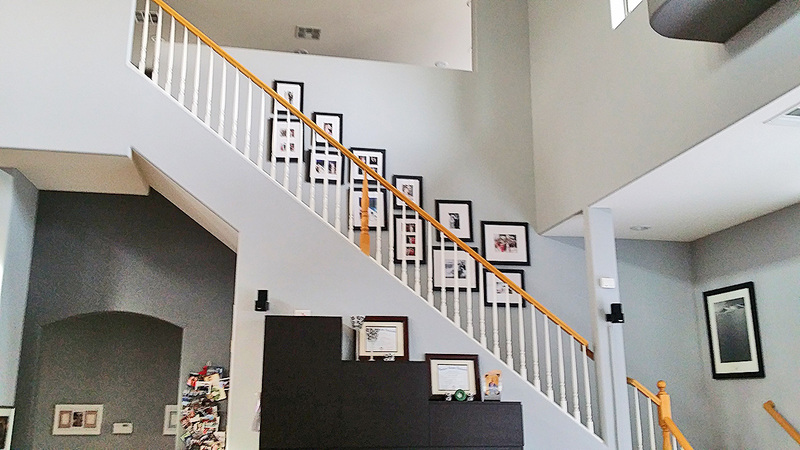 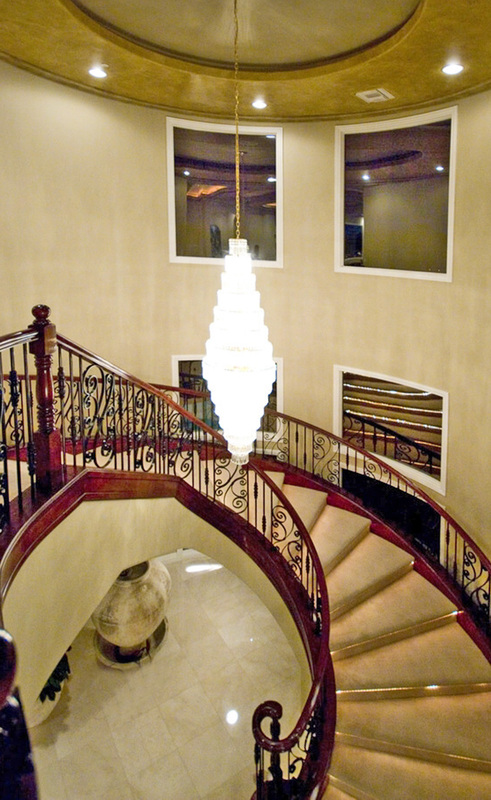 Contemporary staircases have well defined lines and make a crisp clean statement. 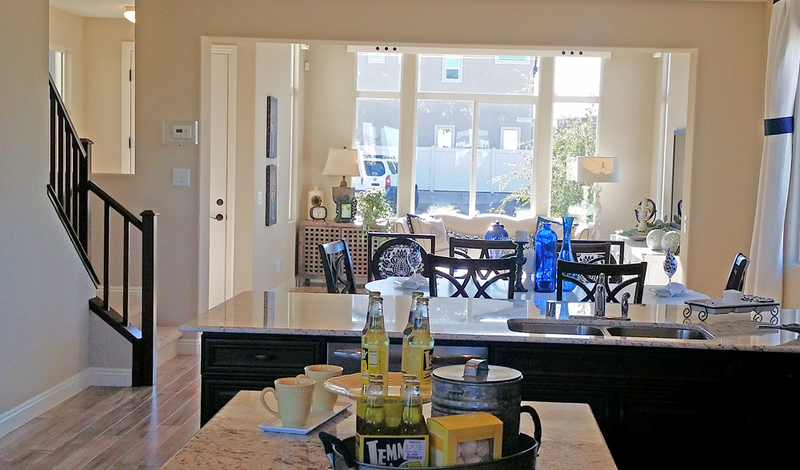 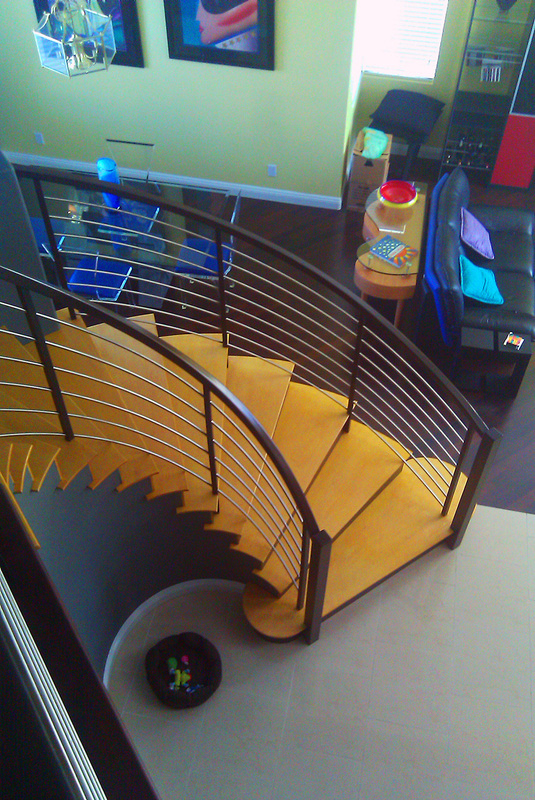 Combining different materials works well in a contemporary setting. 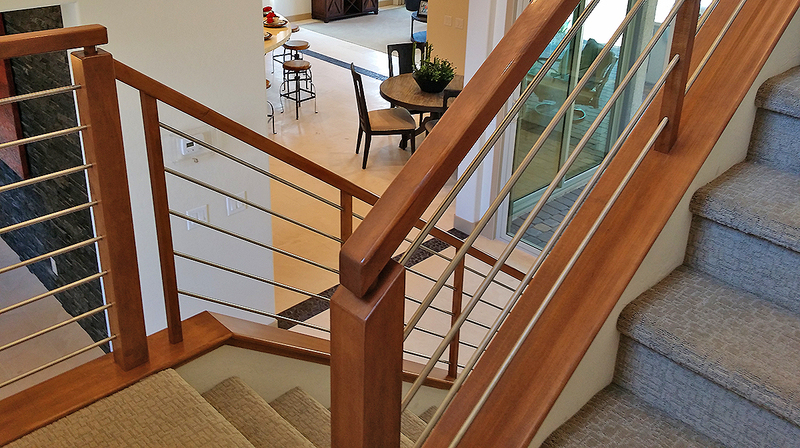 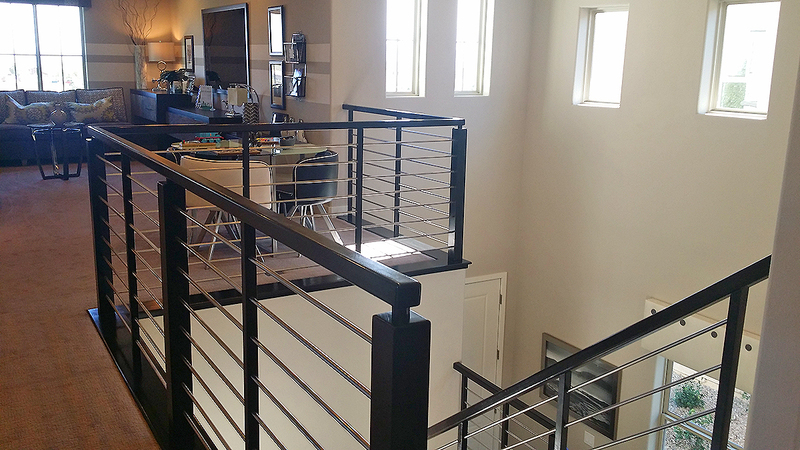 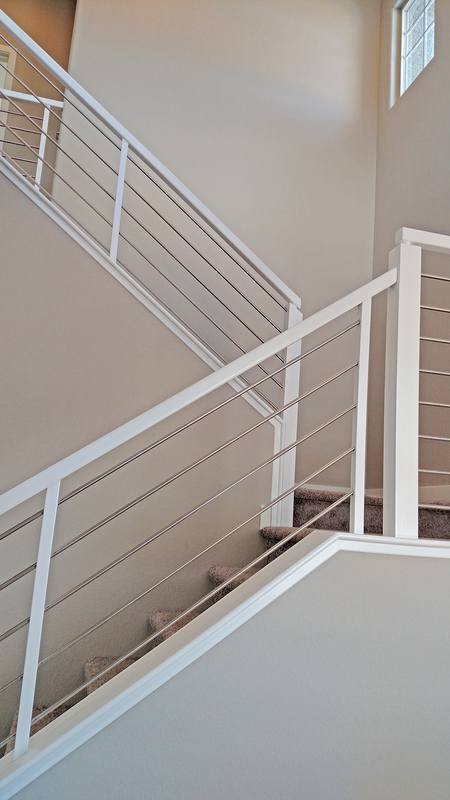 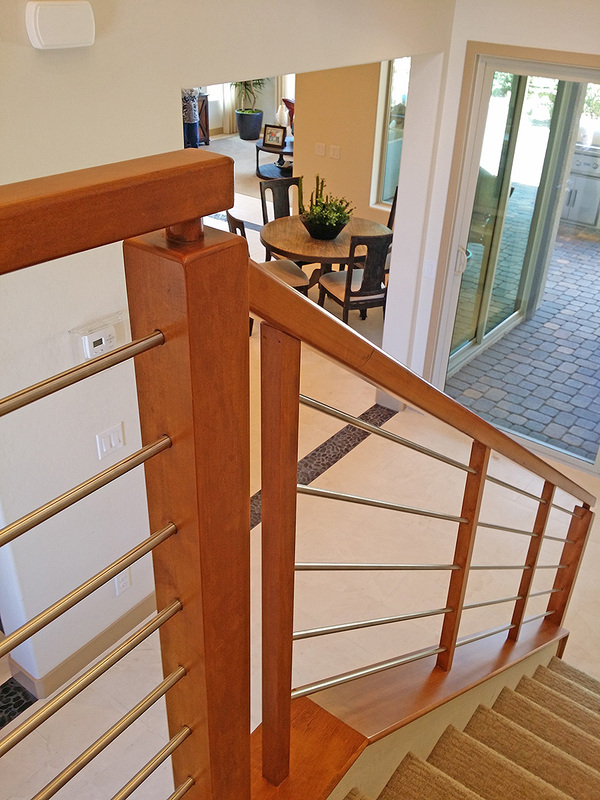 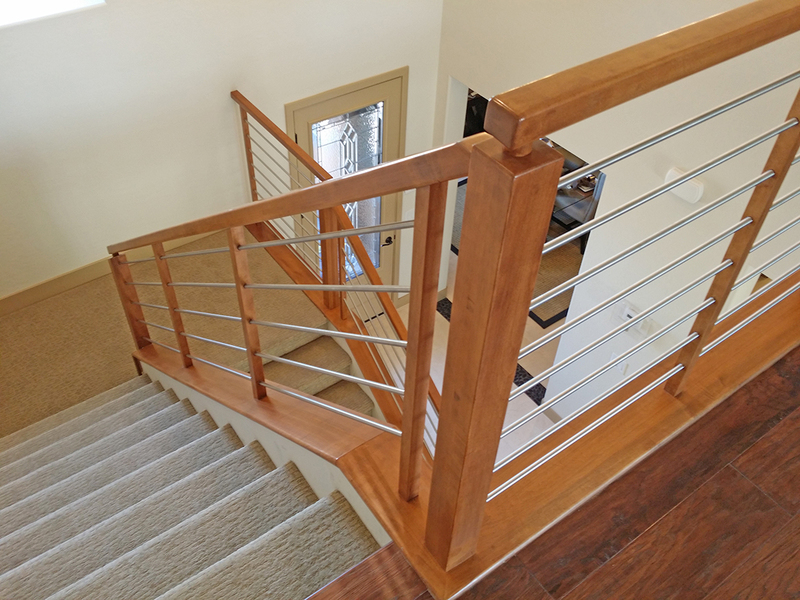 Whether your home contains high-end stainless or warm Bamboo materials, Nevada Stairs can design a stair that will fit your needs. 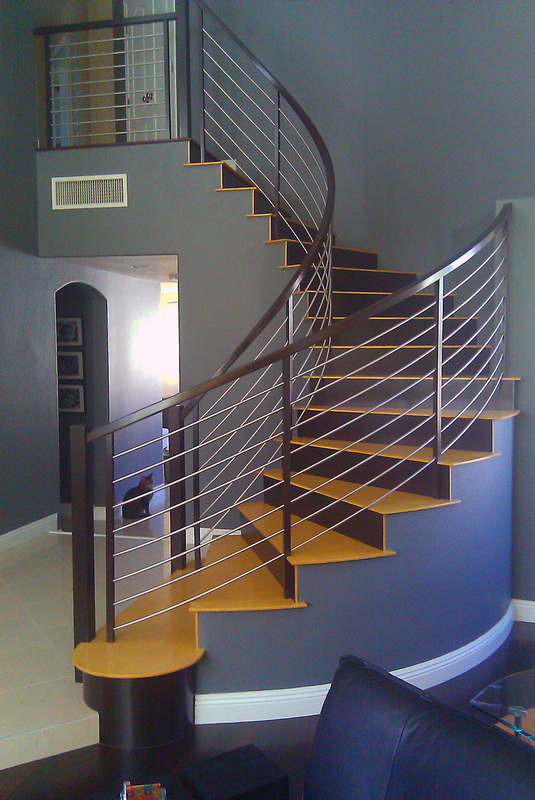 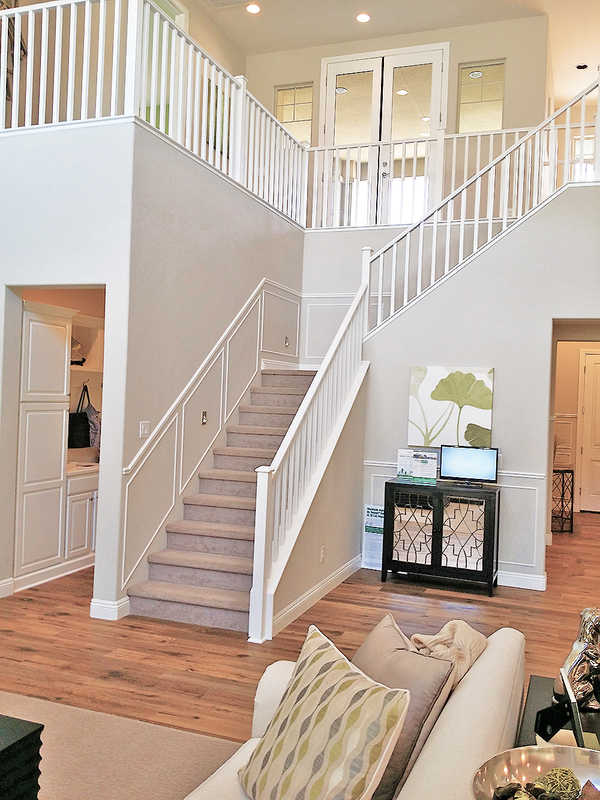 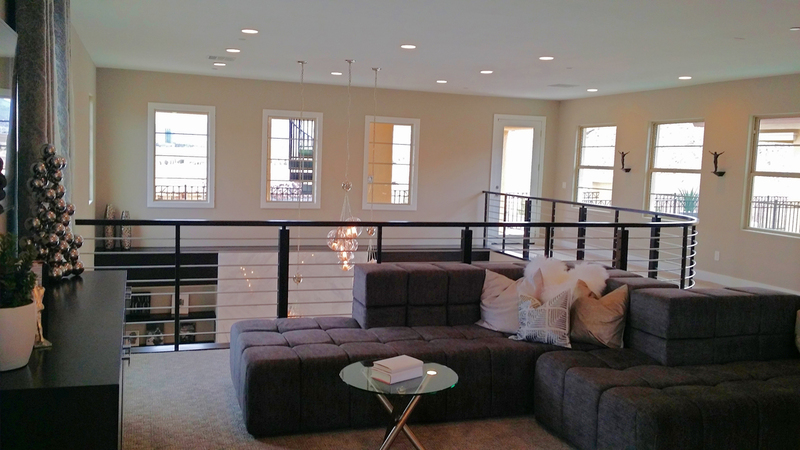 Modern is defined as of recent times or the present and this definition also equates to modern stairs. 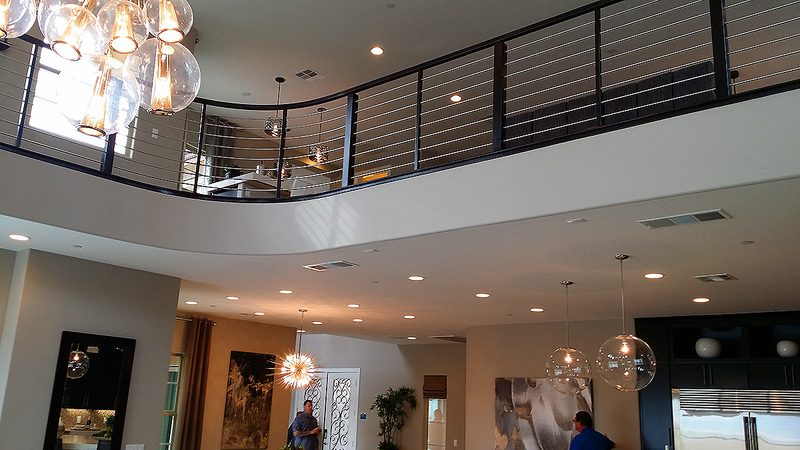 What is the difference between contemporary and modern, we hear you say? 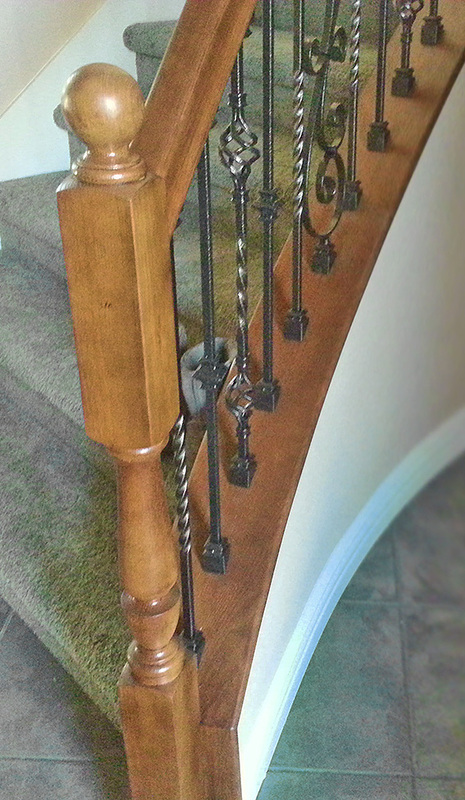 Well that’s an age old question, and there is a difference. 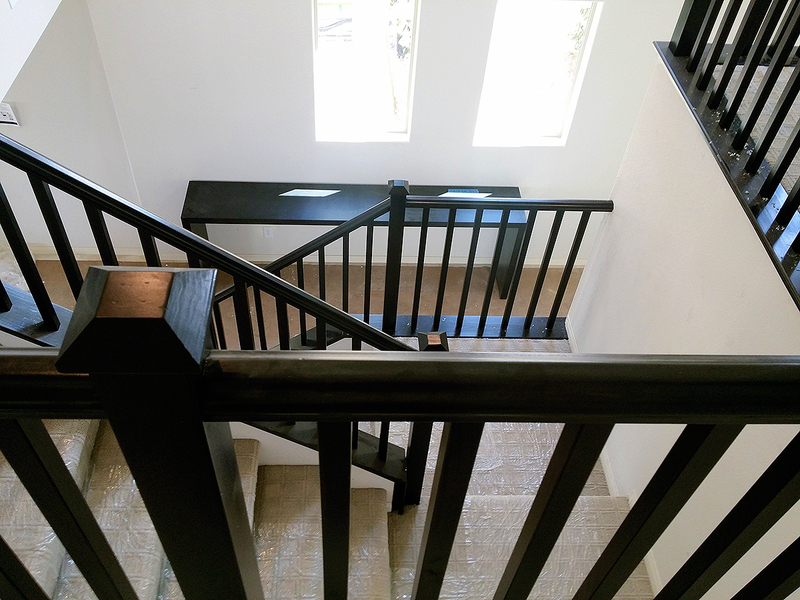 Contemporary stairs are difficult to define due to the fact that contemporary architecture, in its purest form, hasn’t been designed yet! 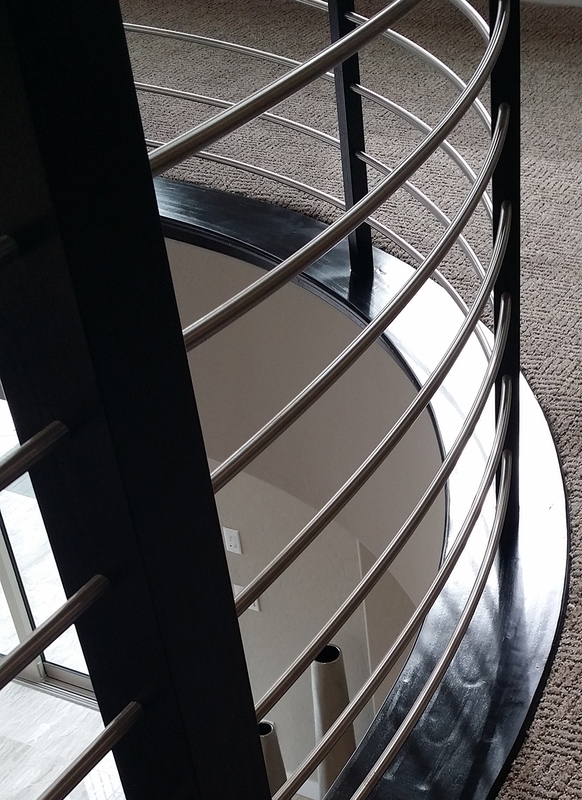 They are creative with regard to architecture, continually pushing the boundaries away from the norm and are characterized by a stark boldness. 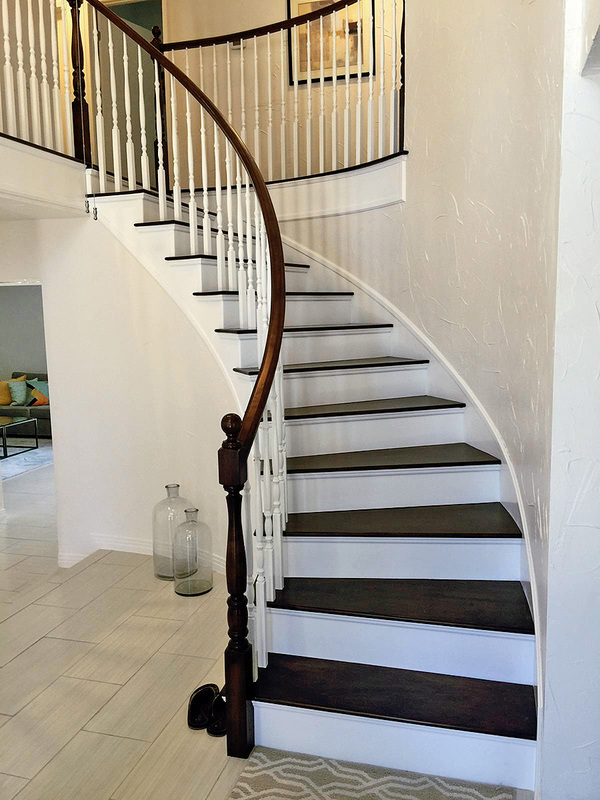 Traditional stairs are stairs that have been created in a period style or to compliment a specific era. 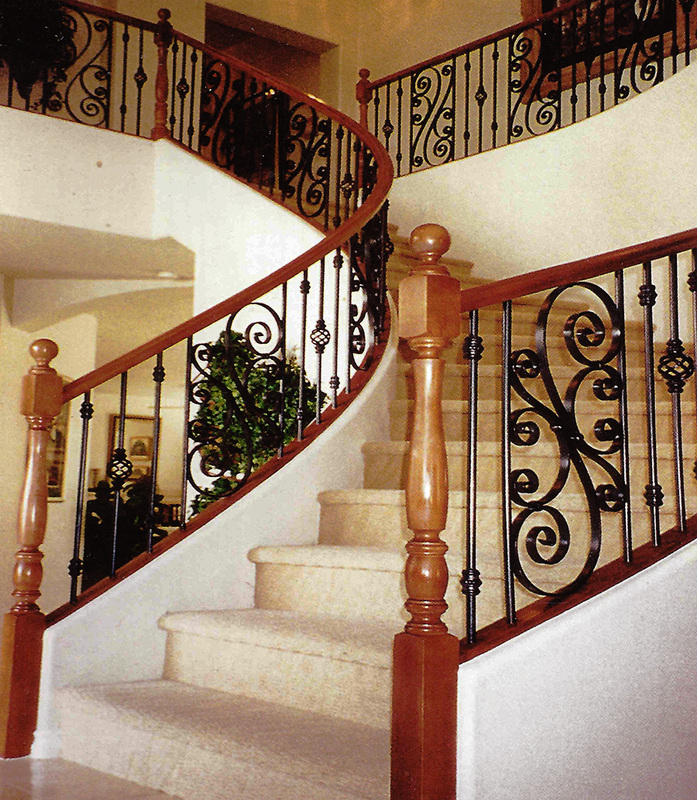 They are generally designed to respect the origins of a particular time and blend with the history of the home. 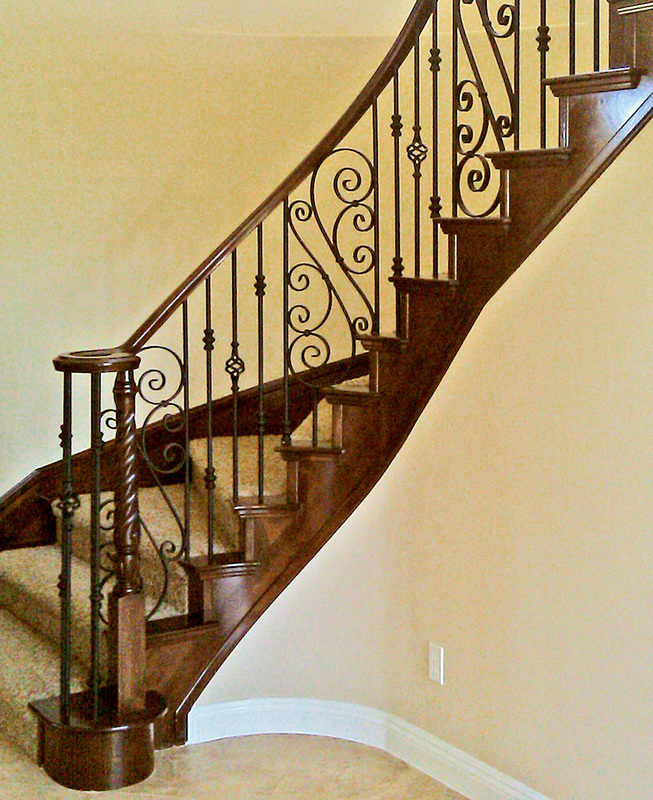 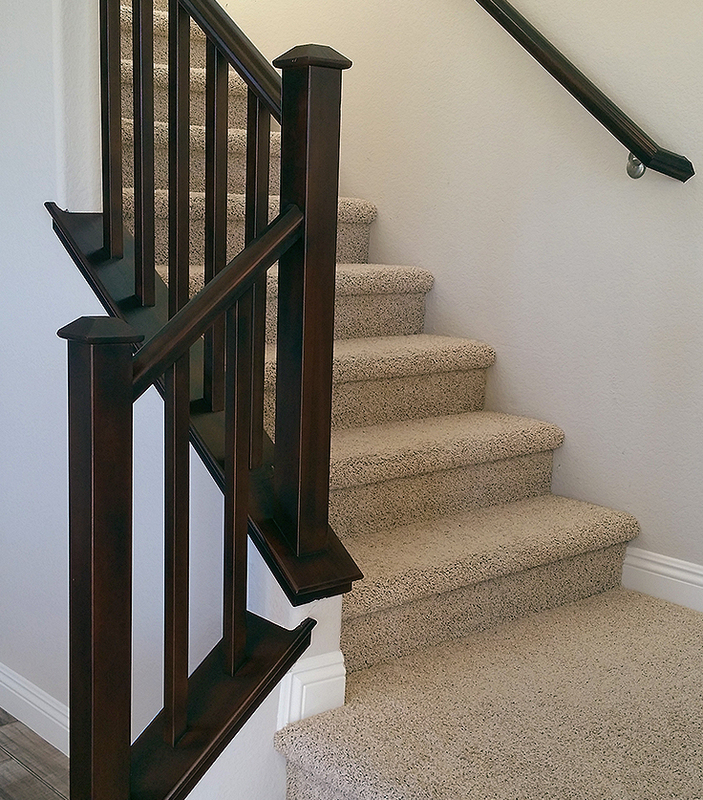 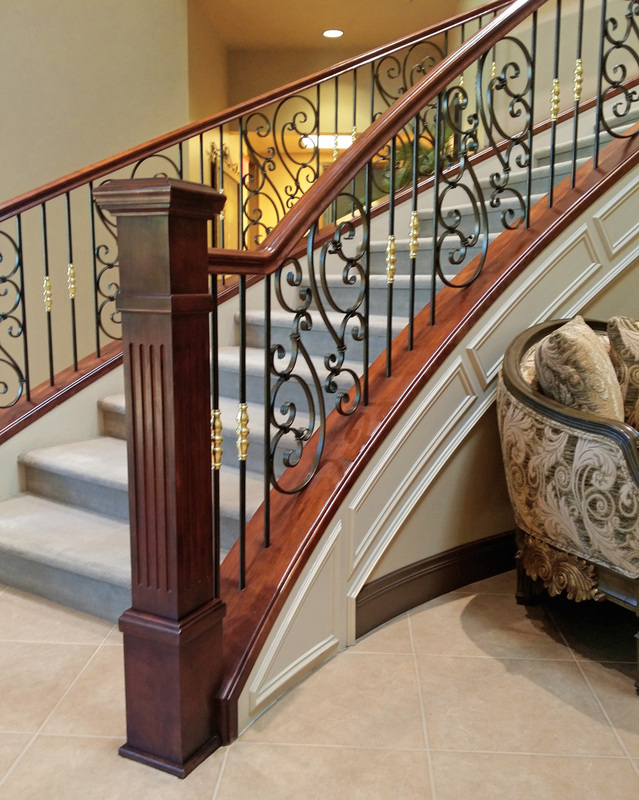 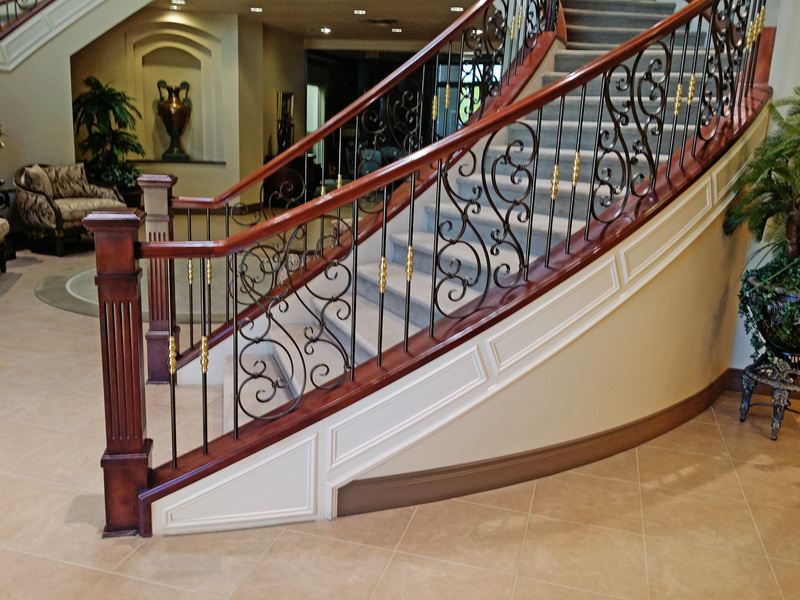 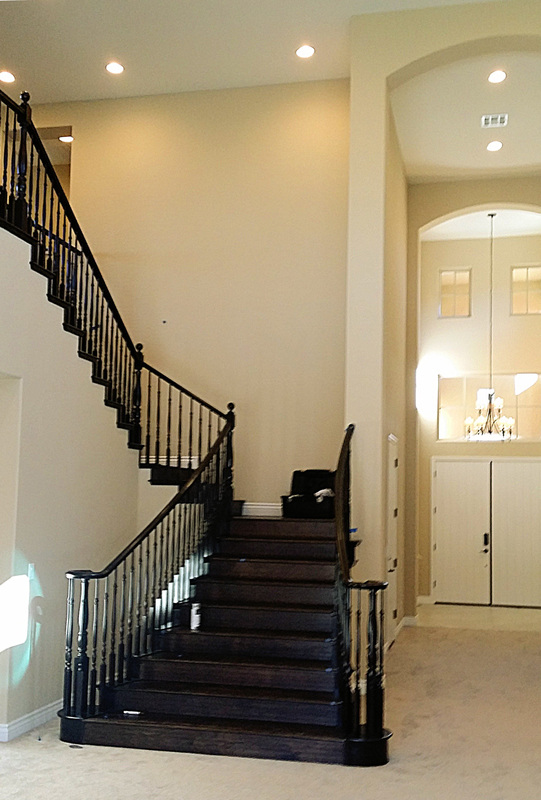 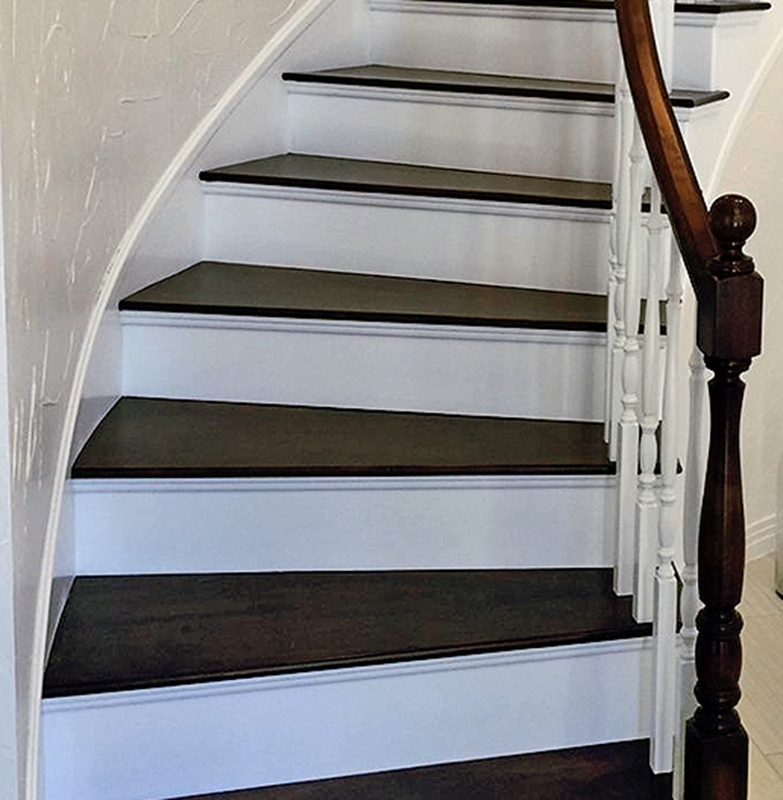 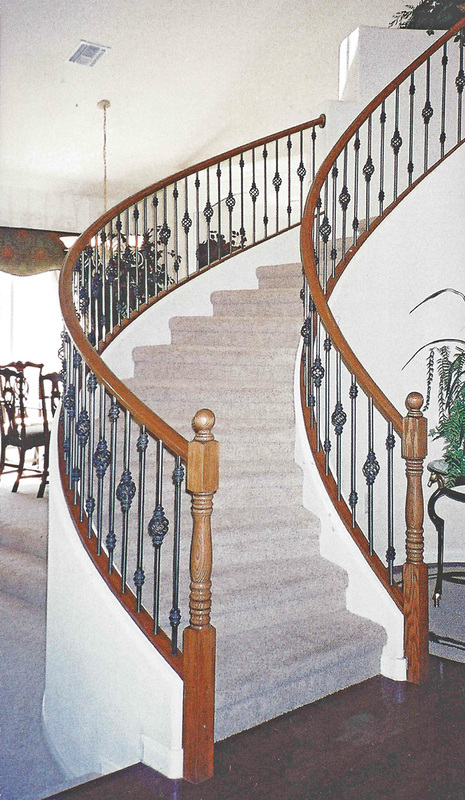 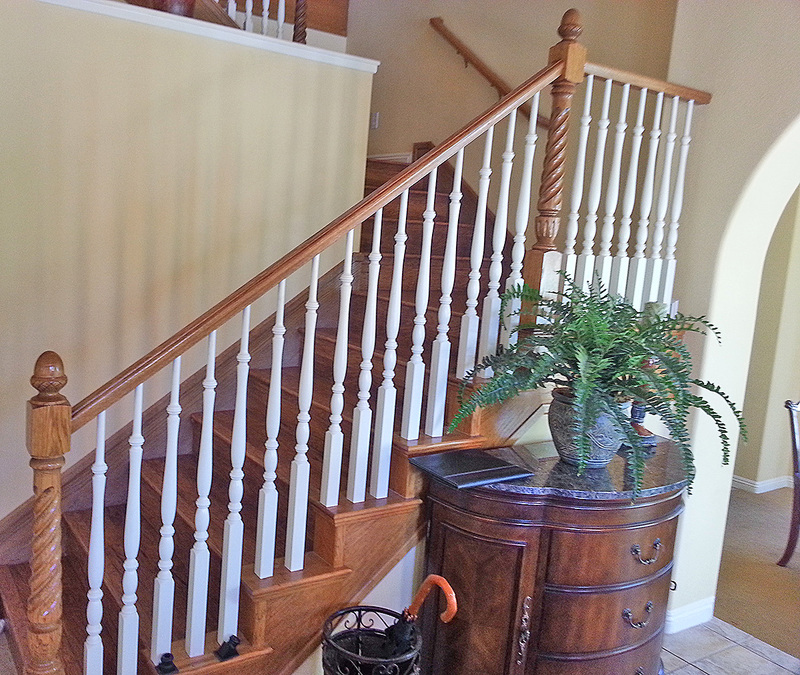 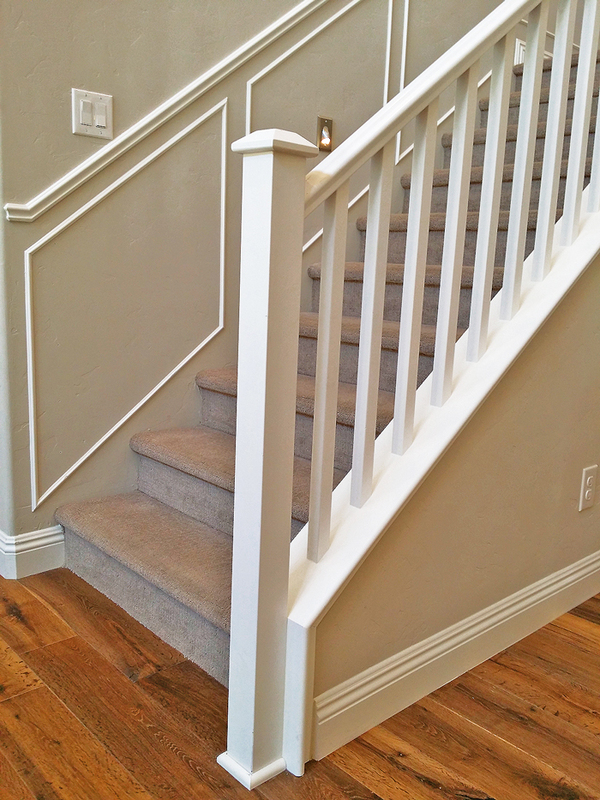 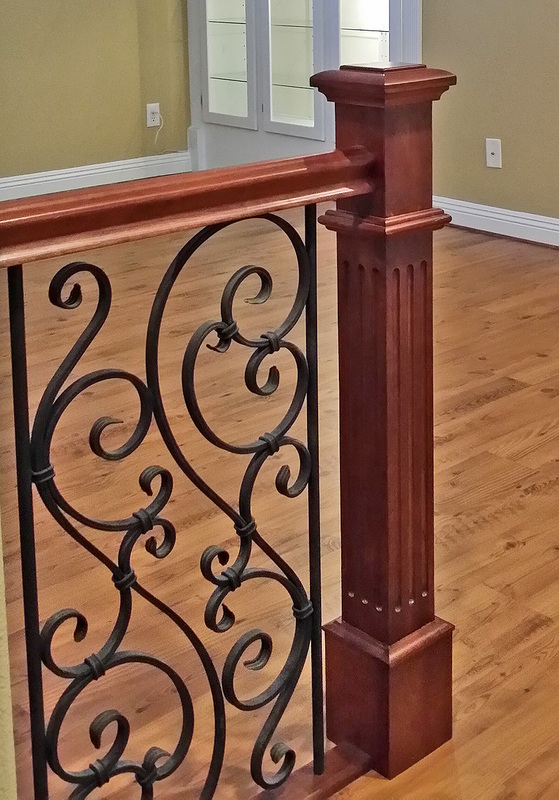 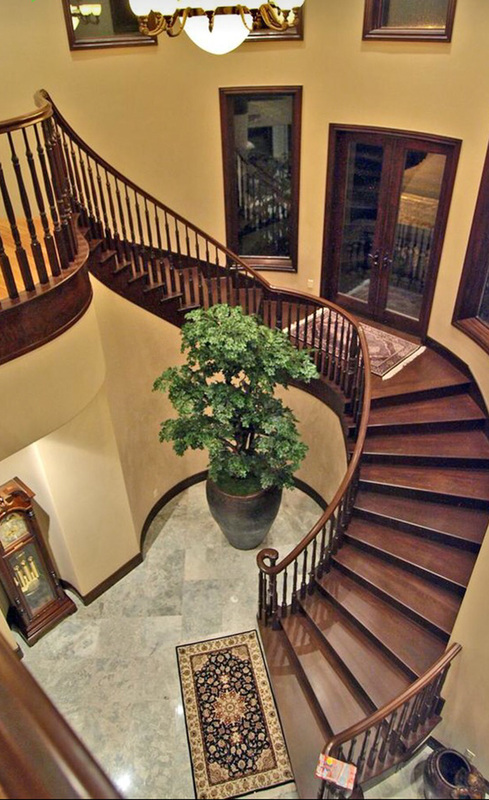 Nevada Stairs’ traditional styles are the perfect styles to add traditional elegance and character to your home.